Want to organise your holiday in Bruges Take a look at the weather forecast without delay! To help you prepare for your trip, Easyvoyage brings you the tourist weather comfort index. This innovative weather prediction service combines a range of indicators extrapolating the weather conditions in Bruges for various activities: hiking, visits, beach, water sports. The weather prediction service in Bruges is based on a calculation which takes into account historic data from the last 10 years, as well as predictions based on certain criteria such as air temperature, humidity, water temperature, wind speed and sunshine. 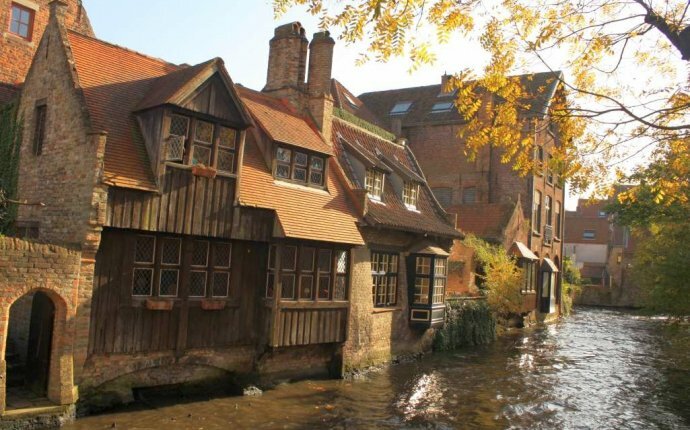 Prepare your things now for your stay by taking a look at the weather predictions for Bruges.